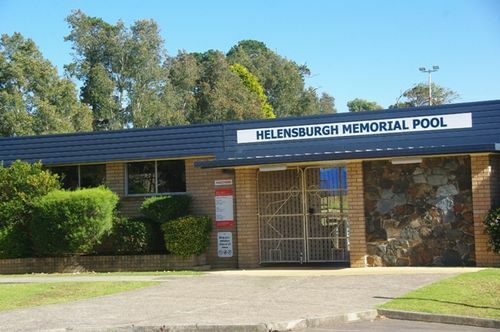 The pool was constructed to commemorate those from Helensburgh and district who died in service or were killed in action during World War Two. 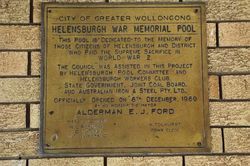 This pool is dedicated to the memory of those citizens of Helensburgh and District who paid the supreme sacrifice in World War 2. 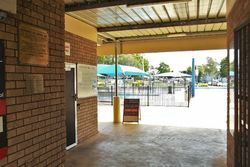 The Council was assisted in this project by Helensburgh Pool Committee and Helensburgh Workers Club, State Government, Joint Coal Board, and Australian Iron & Steel Pty. Ltd.